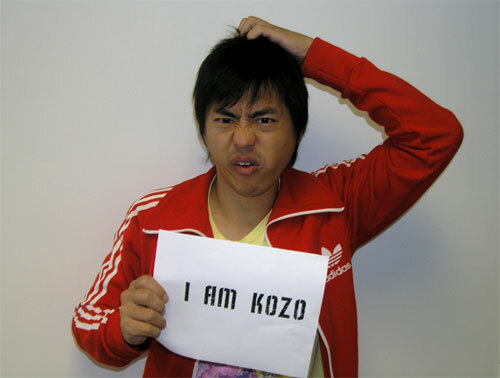 banana from California named Kozo. 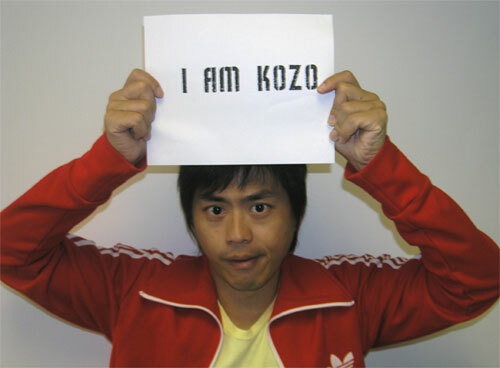 Kozo says he has no time. and My Kung Fu Sweetheart? Karena Lam, Miriam Yeung and Cecilia Cheung. DJ Sammy was my friend. with Wong Jing. I really pity him. like Tom Cruise and sue!" "What the hell did I just pose for?" for making this moment possible. but it simply wasn't in the cards. Maybe it'll happen in 2007.